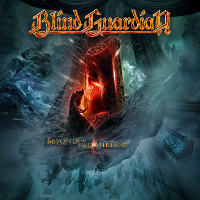 In one week, Beyond The Red Mirror, has attained the highest first-week U.S. sales numbers for the band in the history of their existence and has debuted at #132 on the Billboard Top 200 chart, #3 on the Billboard Heatseekers chart, and #6 on the Top Hard Music chart. 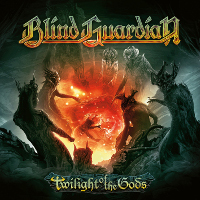 In Canada, Blind Guardian nearly doubled their first-week numbers from 2010, resulting in Beyond The Red Mirror debuts at #49 on the Top 200 and #4 on the Top Hard Music charts. The band has also announced their south american tour for October with around ten dates confirmed (see the tours page for more informations). No dates planned between June and October, so we can except some summer festivals!